Looking to build? 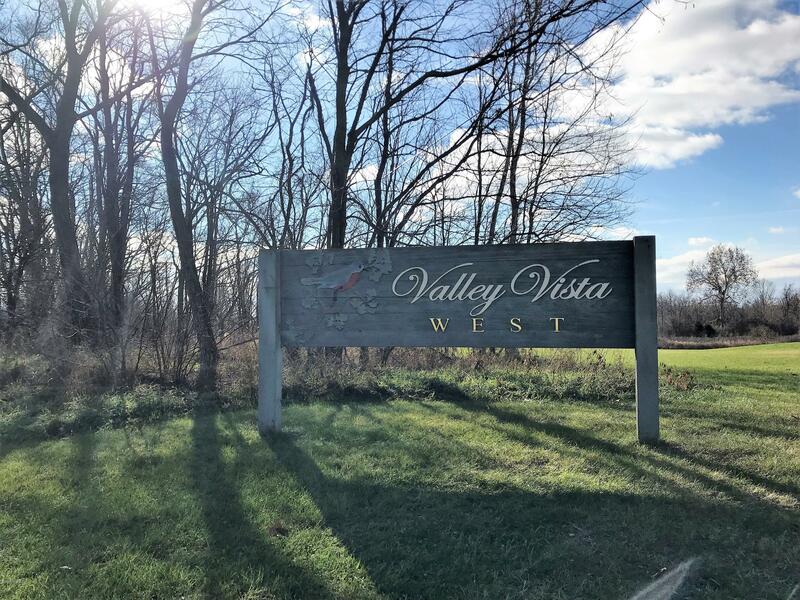 This 3.8 acre parcel in the Valley Vista West development is the perfect spot for your dream home. The lots in this development are large giving you space from your neighbor and a nice peaceful setting. Also. close proximity to main roads for easy commuting to Holland, Grand Rapids, or Kalamazoo. Seller is licensed real estate broker in Michigan. For more information contact Ashley Gauthier at 269-779-0521 affiliated with Sneller Real Estate located at 209 Hubbard St., Allegan, MI 49010.